A Pair of Ringtons Tea eastgate potteries jugs. 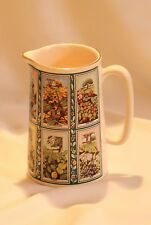 Ringtons Tea - made by Eastgate Potteries. 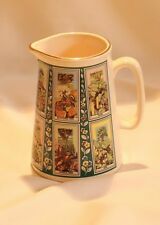 A pair of tea card jugs showing British trees. Vases, two "Beswick Style", Eastgate vases! 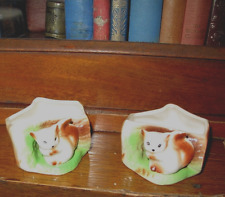 Two cute Beswick style vases! Made in Eastgate England. 5 3/4" or 14.5 cms high. Good condition. 4 3/4" or 12 cms high. Good condition.